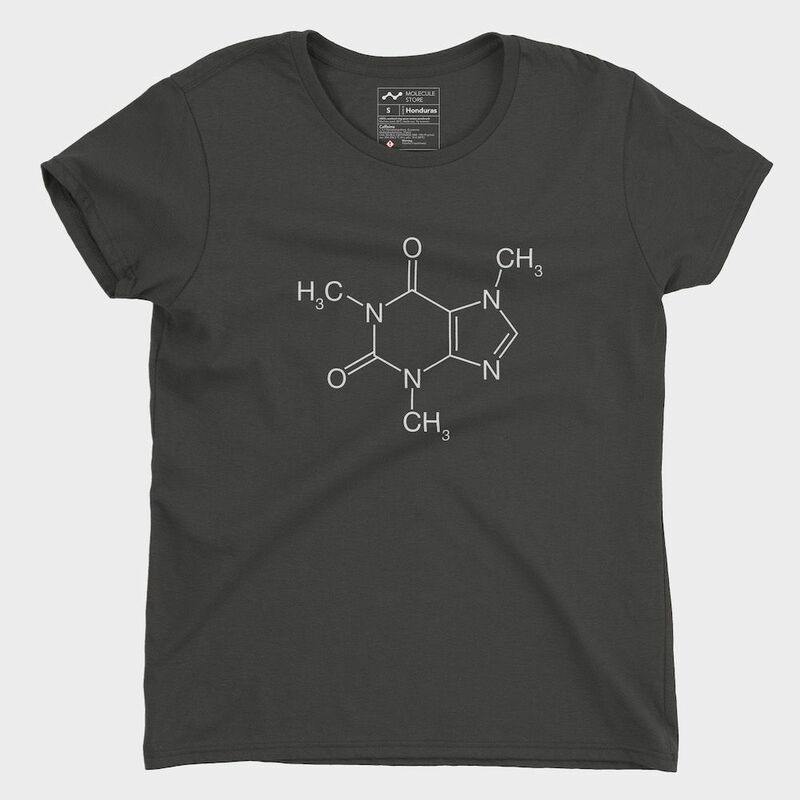 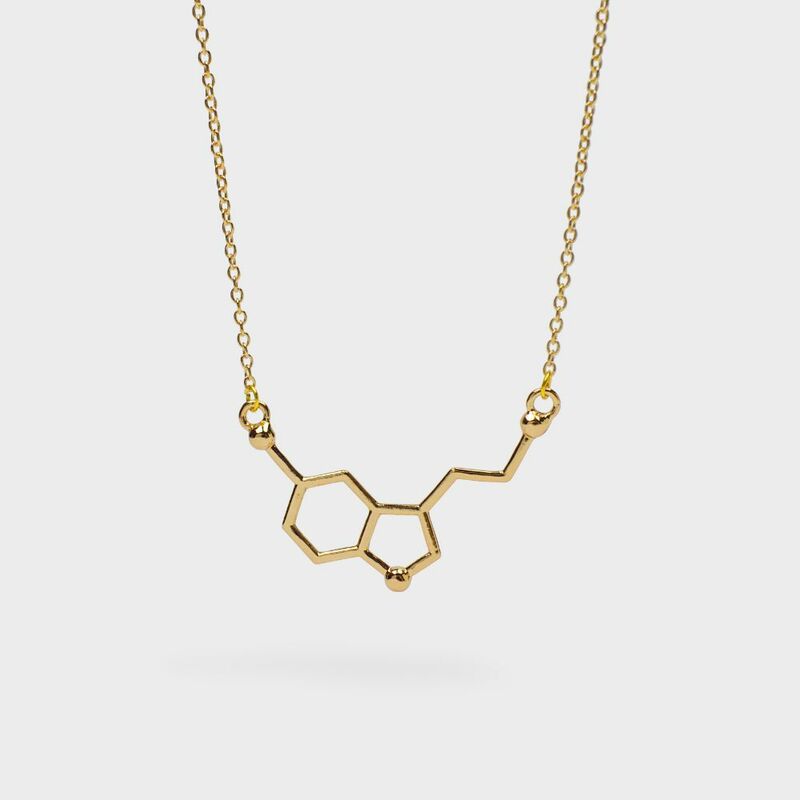 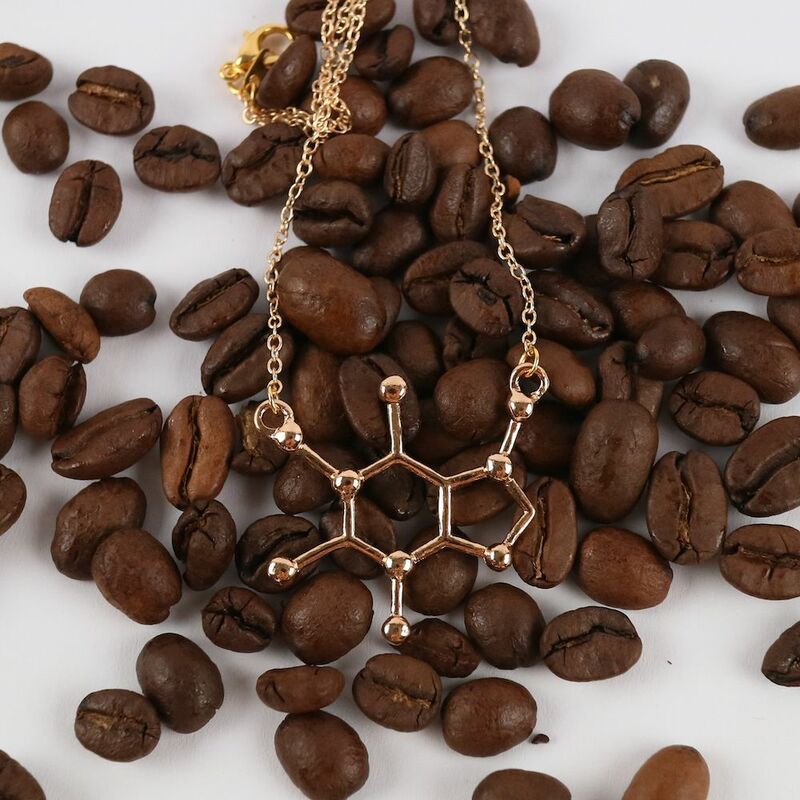 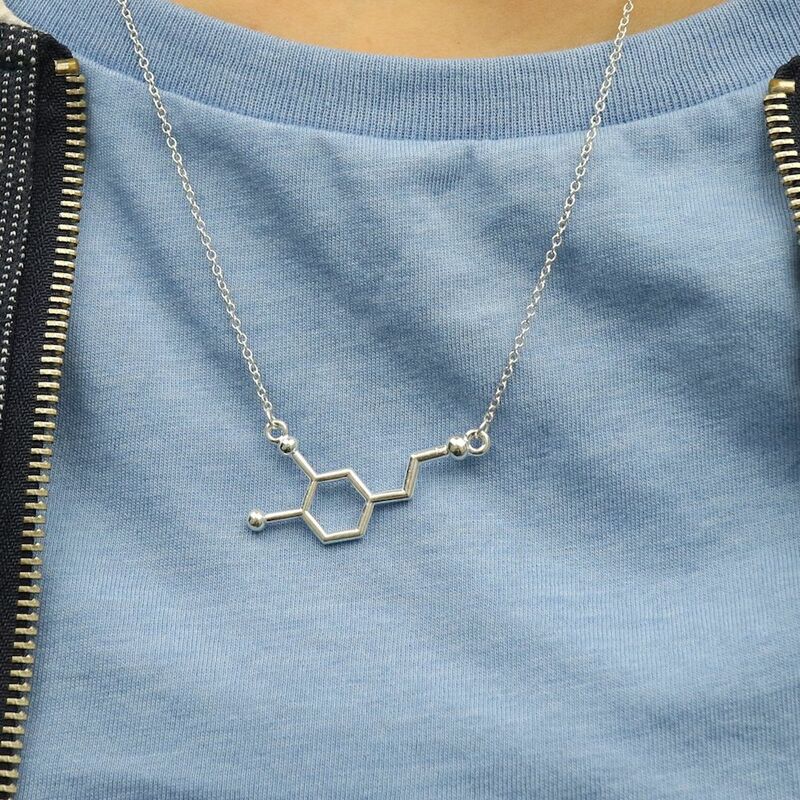 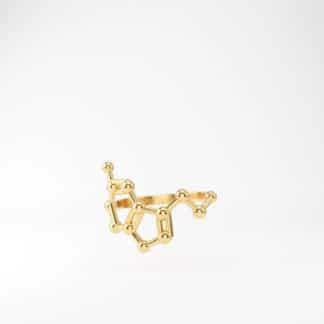 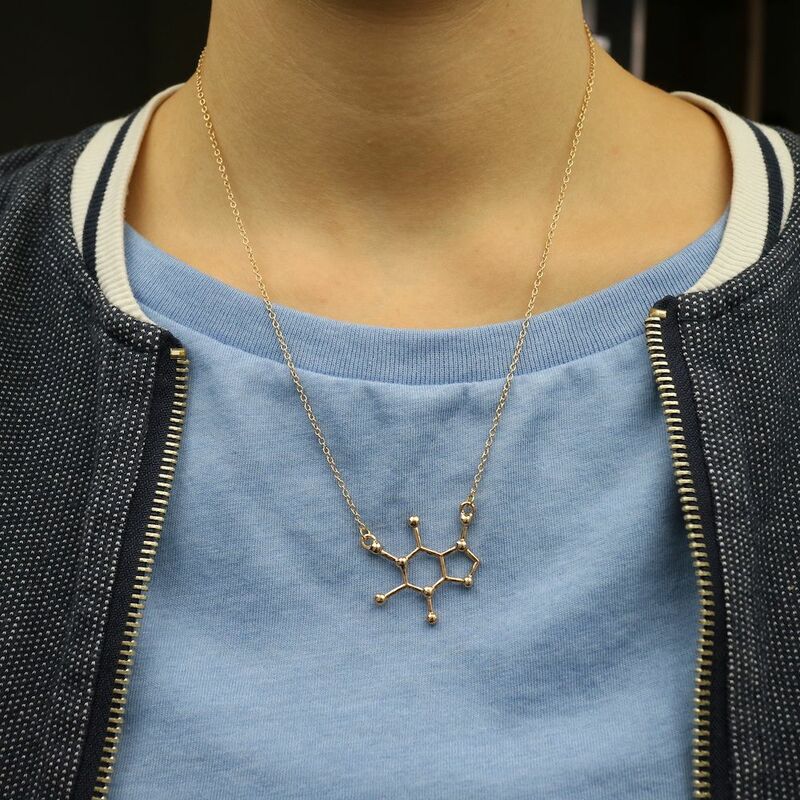 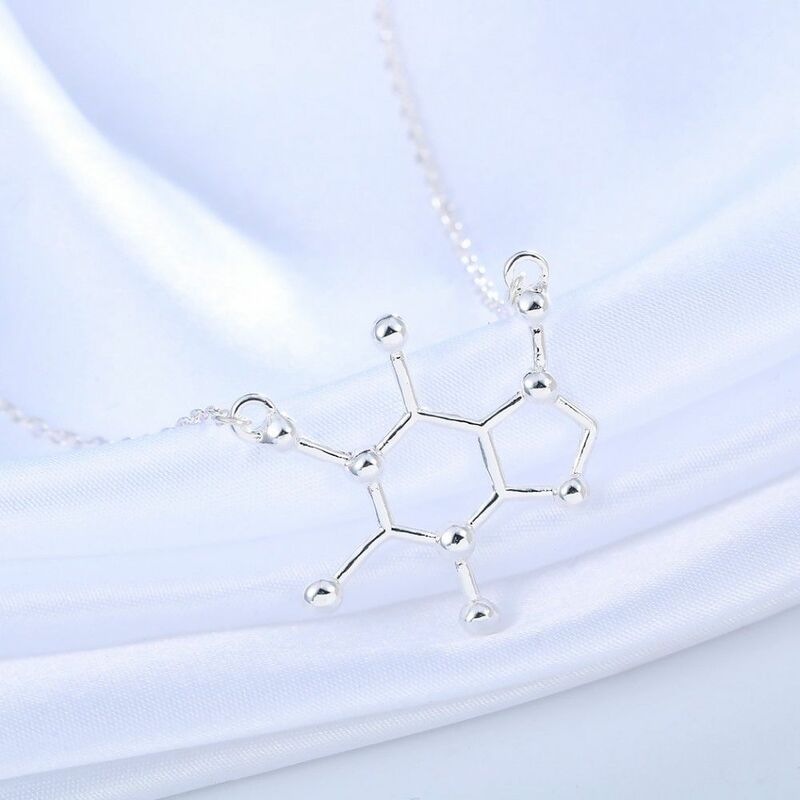 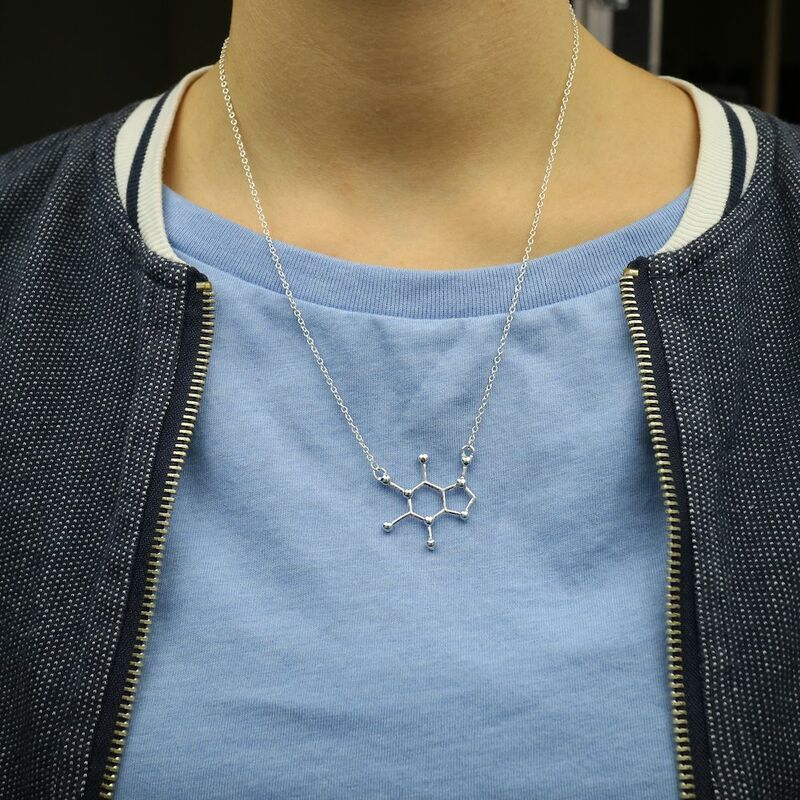 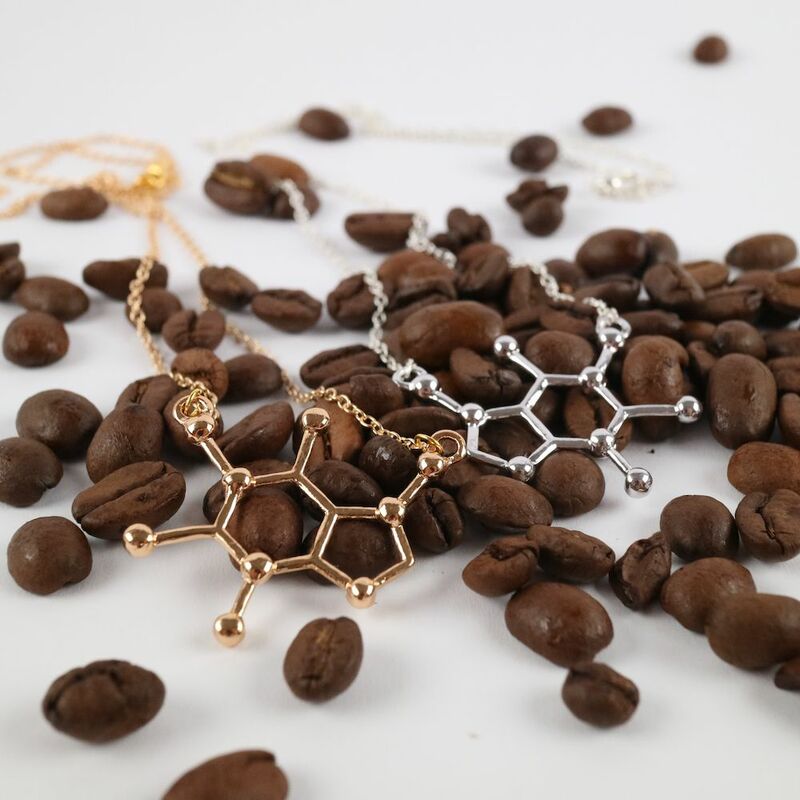 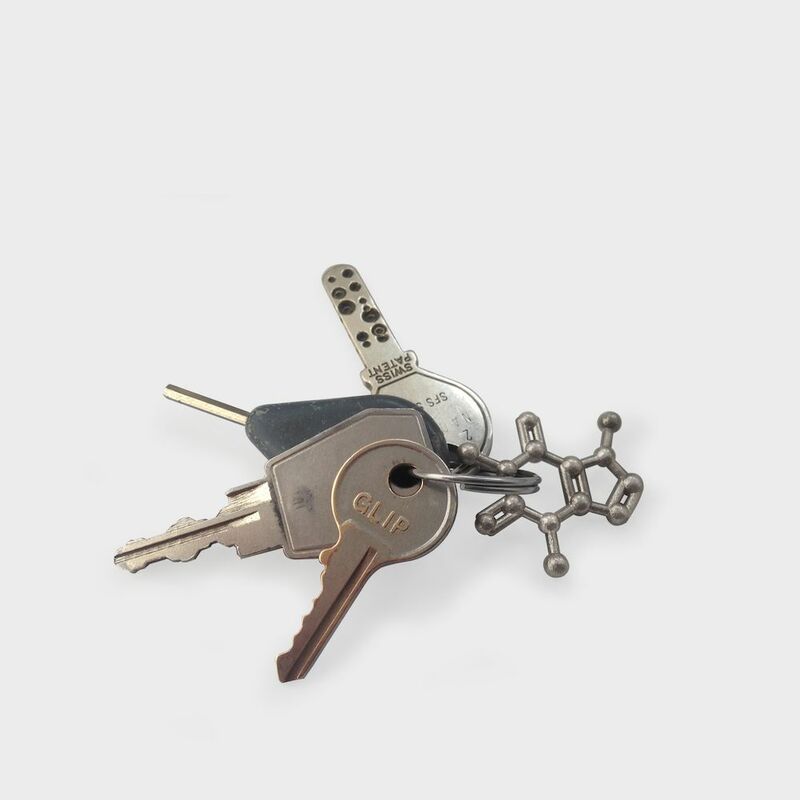 Caffeine (coffee) molecule necklace. 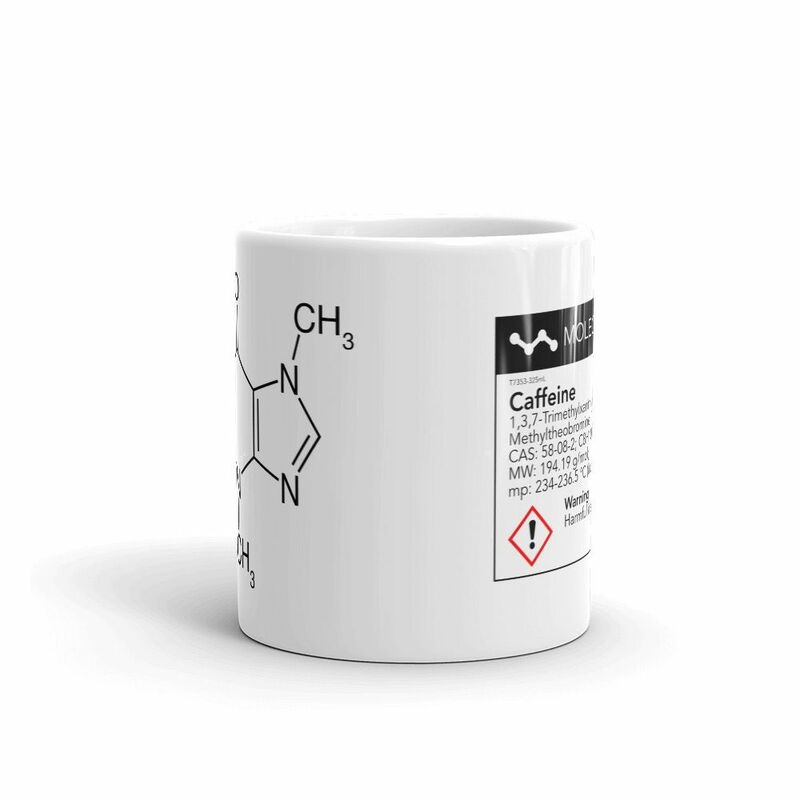 ☕️ Free shipping! 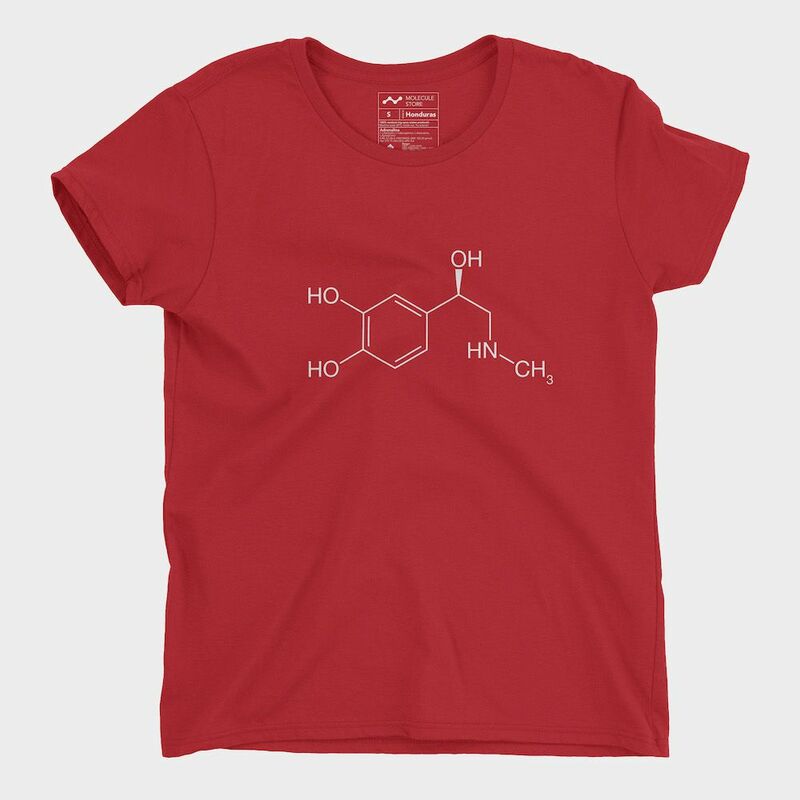 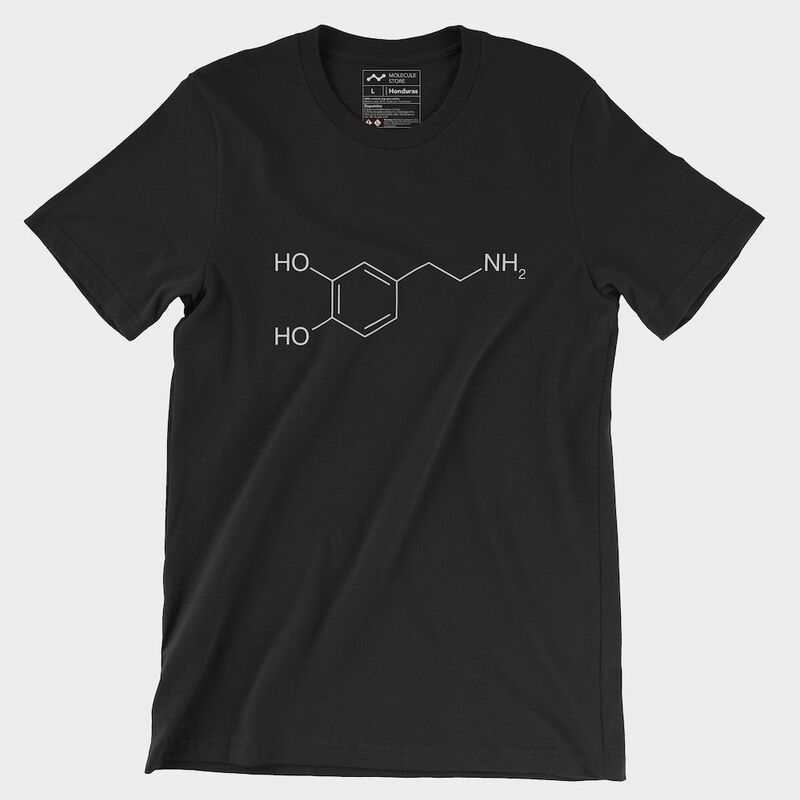 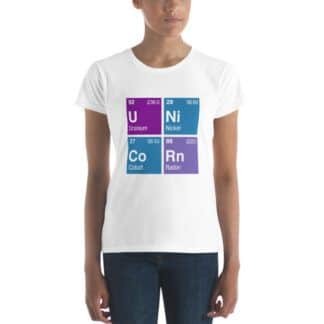 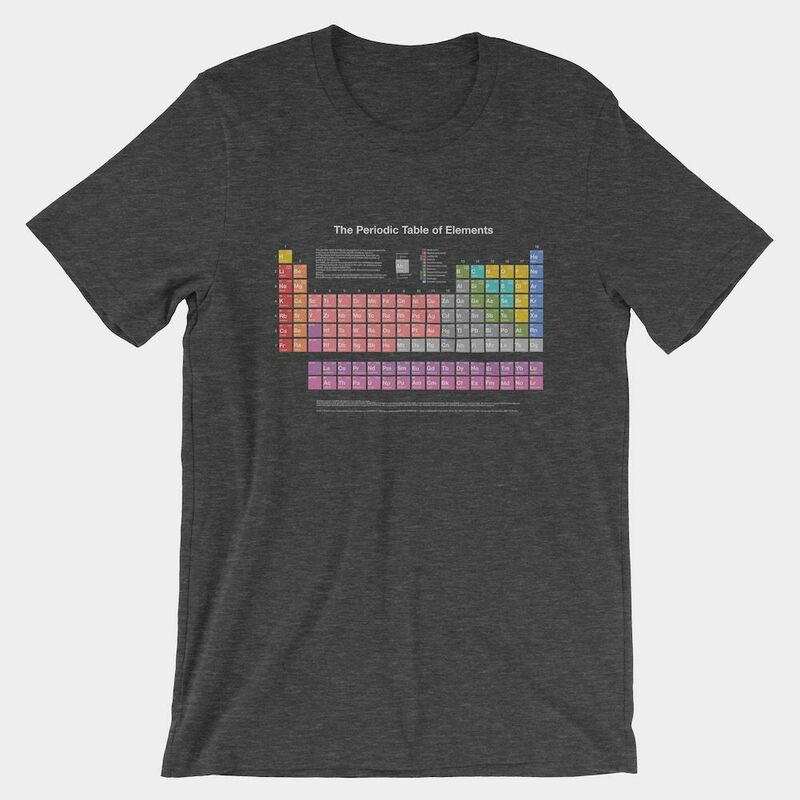 Free worldwide shipping for everybody’s favorite psychoactive drug! 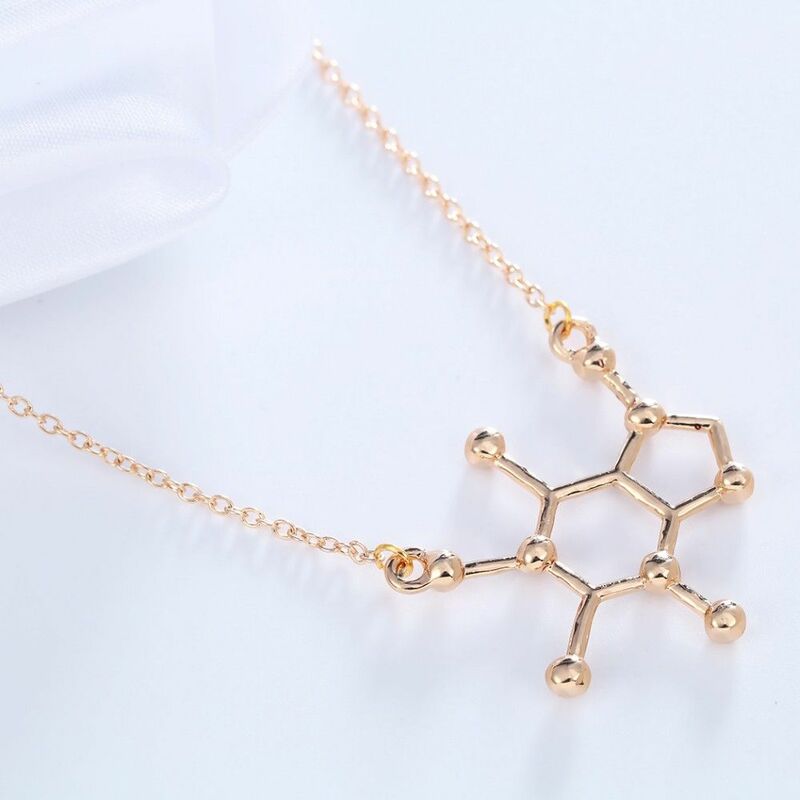 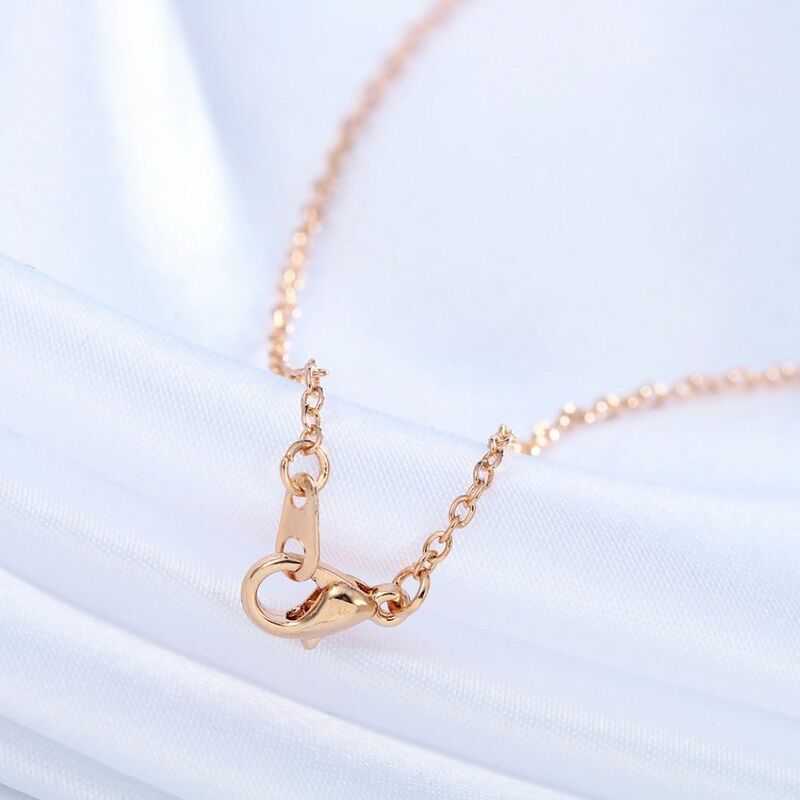 This lifesaving molecule necklace features a 50 cm chain with a lobster claw clasp. 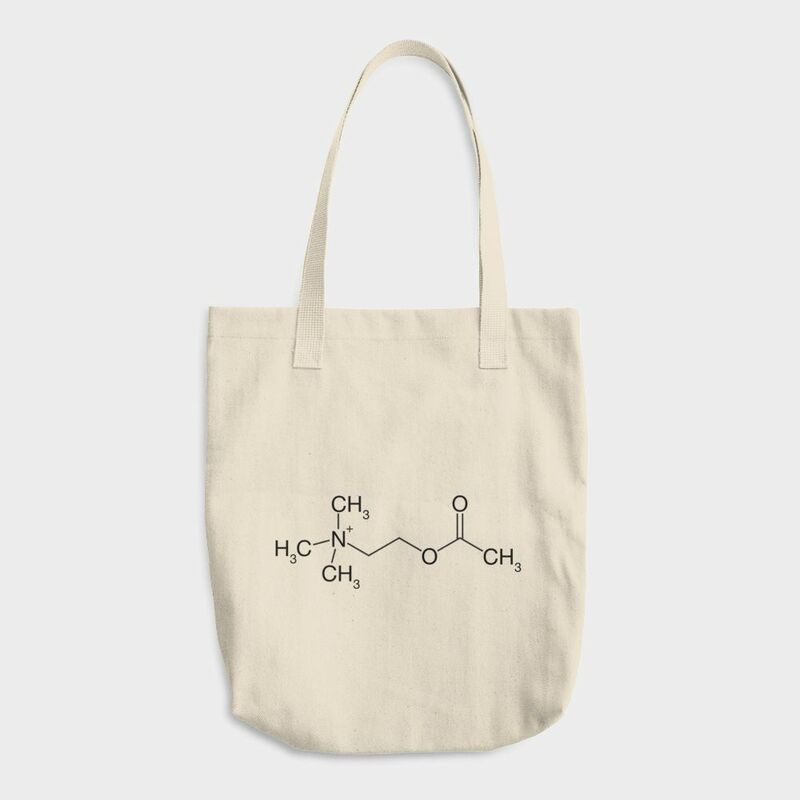 It comes in a black velvet bag that stays up all night. 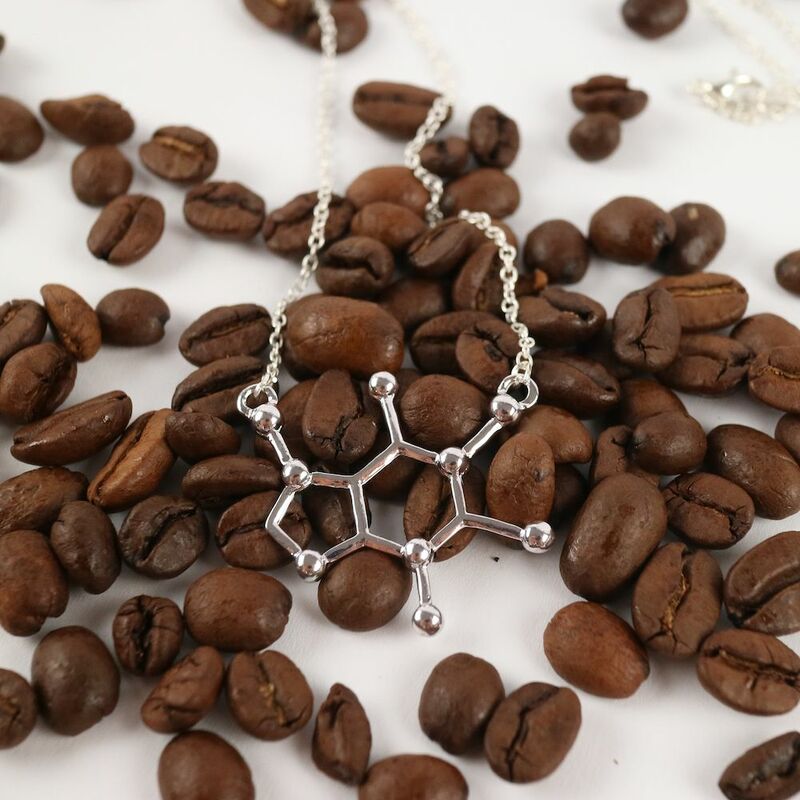 Very sweet necklace, the perfect present for coffee-lovers! 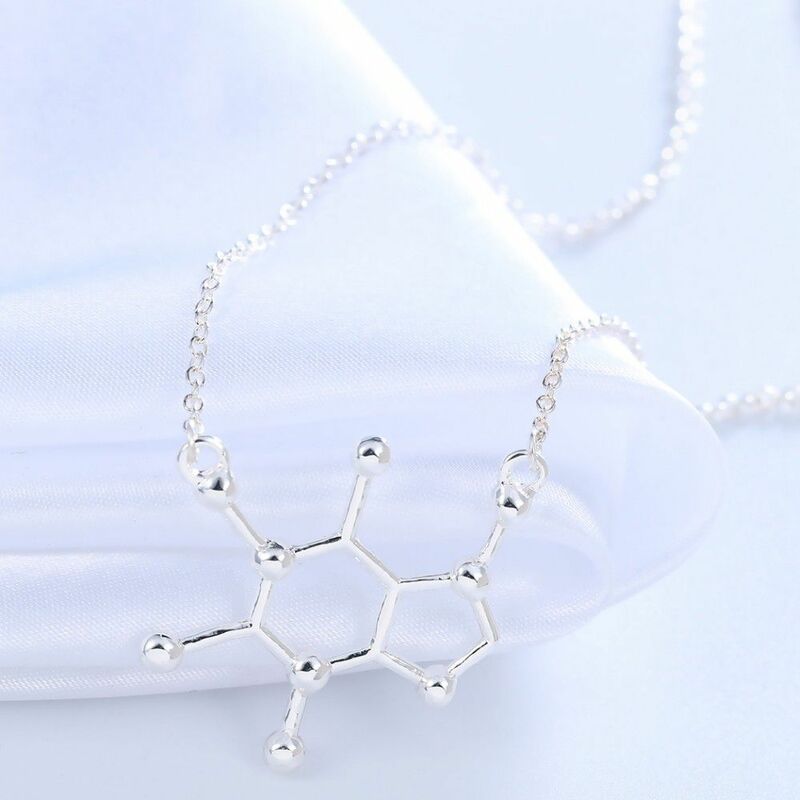 This necklace is perfect! 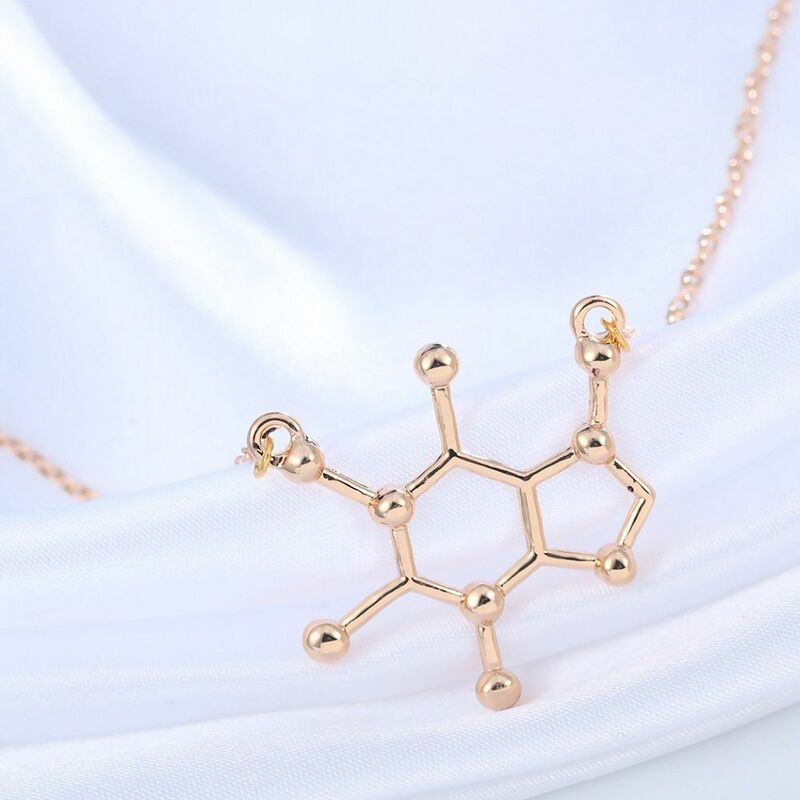 Just the right size, pendant falls in good spot on chest, wonderful.